Before downloading games on your PS4, playing the XBox Arcade, or browsing through titles on the Nintendo eShop, gamers looking to download still had options. GameLine was a dial-up service for the Atari 2600 that was available to users in the early 1980s, but was discontinued after the video game crash of 1983. Users paid for and downloaded games, some of them exclusive to the service and most from Imagic, that could be played 5-10 times. A bonus: you got free games on your birthday. GameLine is probably most notable because it eventually led to AOL being a thing. Just think: if it wasn’t for Intellivision, we wouldn’t have coasters. Perhaps the most “in your face” of the video game download services, Sega Channel’s pay-to-play service for the Sega Genesis cost just pennies a day. The service ran from 1993-1998 and used cable TV instead of phone lines for content delivery. 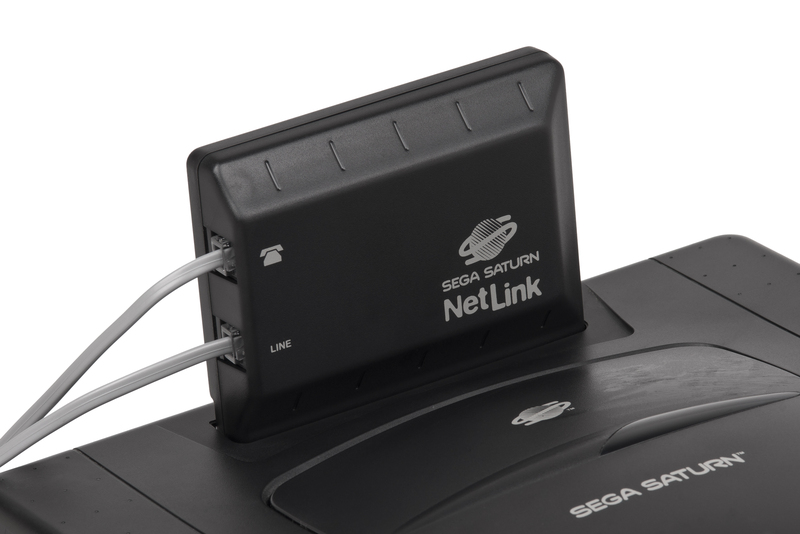 Players had access to stripped down versions of Sega and third party games as well as exclusive games, demos, game hints, and contests. $25 for a game? Damn, sign me up! Intellivision must have been living life large with securing baseball’s Mickey Mantle as their spokesperson for PlayCable, a service where users could download Intellivision games via cable. Lasting only two years, from 1981-1983, PlayCable failed to garner the audience it had hoped (one million within five years vs. less than 3% of the 650,000 households that actually could get the service). 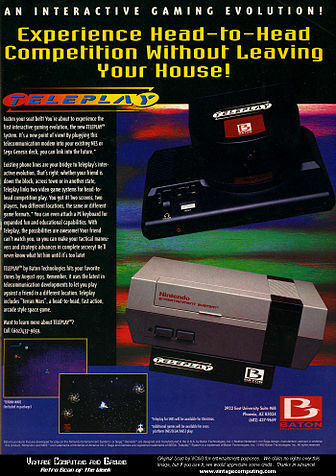 In hopes of not only connecting NES players online to play together but also Sega users, unsurprisingly the Teleplay Modem didn’t get far enough to make it to the market. It sounded cool, I mean, as a Sega gal, it would have been nice to play with my NES friends, and three games were developed internally which sounds intriguing, but it just wasn’t meant to be. The modem game in Japan, however, was much different. 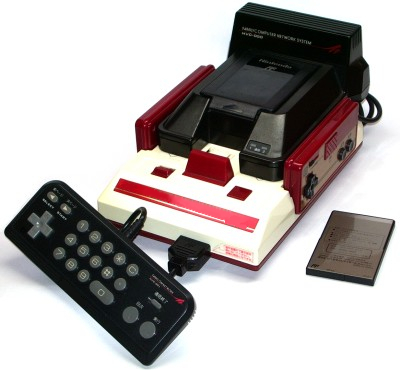 From 1988 up until its discontinuation in 2001 if you can believe it, the Famicom Modem provided access to downloadable content, game cheats, jokes, weather, stocks, and horse betting. The technology did make its way to the U.S., more specifically in Minnesota, allowing users to buy lotto cards. And that’s about as far as it got. Available from 1995-2000, Japan’s Satellaview was a satellite modem for the SNES. The Satellaview received its signal from satellite TV station WOWOW’s satellite radio subsidiary, St.GIGA. Nintendo even had their own block called the Super Famicom Hour. Users enjoyed games, magazines, and other special data packages. There were also events and prizes and SoundLink– voice overs to guide players through a game. Did you ever use any of these services? We always wanted Sega Channel! Leave us a comment below!